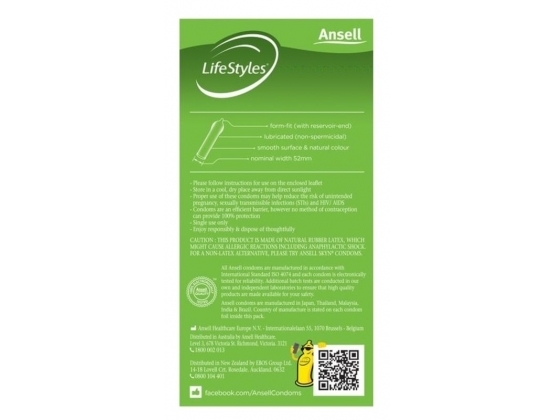 The goldilocks of condom have arrived with Ansell's form fitting anatomically designed condoms. Experience comfort and pleasure from the Condom Store. There are condoms that don't fit, and then there are condoms that fit. 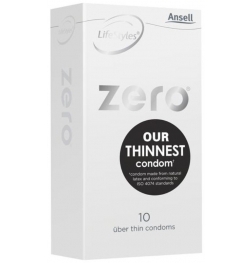 The form fitting design of Ansell's form fit, means that if you're struggling to fit into other condoms, then this one may just be the right one for you. 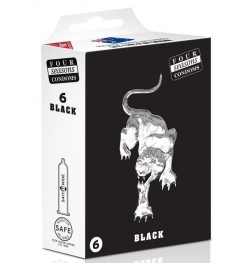 Designed to be an anatomical fit that doesn't decrease pleasure, or restrict the shaft in any way - the form fit is the one condom on the market that understands shape, and form. Ansell is about enjoying an adult lifestyle, and as such they create a range of sexual health and pleasure products. From condoms to lubricant, this global juggernaut puts protection and pleasure at the front of their minds and they deliver products to do just that. Ansell Products undergo stringent testing to ensure their commitment to health and safety. With popular and well-known brands such as skyn, blowtex, lifestyles, kam sutra and Manix under their belt you can rest assured that Ansell know what they’re doing.